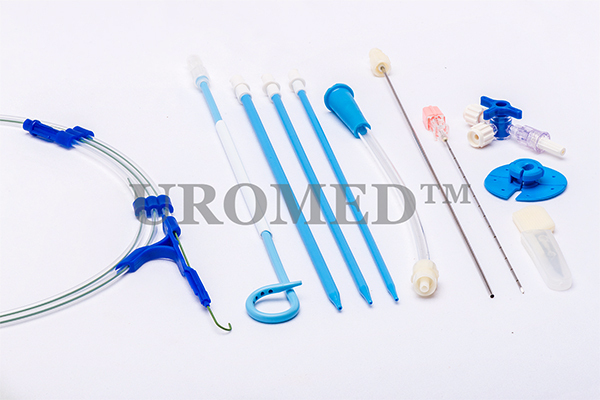 Used for temporary or Permanent drainage and irrigation of urine from the kidney. The pigtail tip and J configuration helps in retention of the distil tip in the renel pelvis. Highly Radio pack for better visualization.